It's time to start taking your foot health seriously. 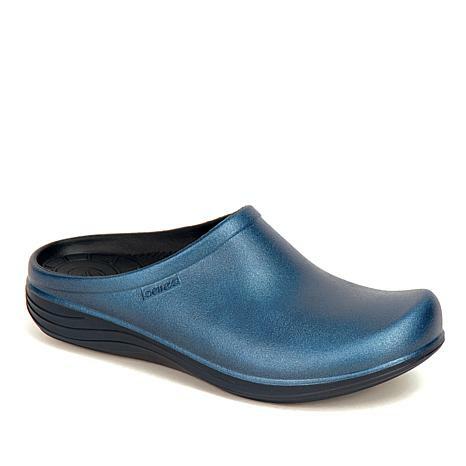 These signature clogs feature a soft, UltraSKY®-injected, one-piece EVA foam unit that provides extreme comfort and durability for women that are always on the go. The Lynco® orthodic-designed footbed helps properly align your knees, hips and back, while a soft metatarsal cushion reduces foot stress. Once you step into a pair of Aetrex shoes, you'll never go back. I ordered a pair in pearl and the fit is perfect. I wear them to work and they are comfortable. Really absorb the shock from walking on hard floors which has helped with back pain. All this said I ordered another pair in navy and to my surprise I couldn't get my feet into them. Go figure. I've returned them for exchange in the blush color because the navy sold out. Hope the 8 in blush fits. These were some of the most comfortable shoes I've ever worn!!!!! I got them in the BLUSH color! Got a lot of compliments!!! Yes, I would recommend this product!!! 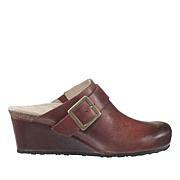 I'm so happy I ordered this clog. The support bed is perfect. I can wear these all day without worrying about my feet hurting. Arch support is perfect for aging feet. Please continue to offer these great shoes. Size was true. 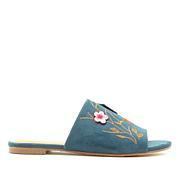 Love, love, love my new blue Clogs. Feels so light on my feet. Fits perfect. They are the best of the best I've ever purchased. These shoes are ridiculously comfortable. Light , airy and truly supports the arch.